Lately, I have been on the skincare rampage and I love receiving and purchasing new products. Even better, I love the ones that actually work and are worth repurchasing. As you Bombshells know from my recent blog post on Mary Kay, I am in love with their skincare products (you can review that by clicking here). 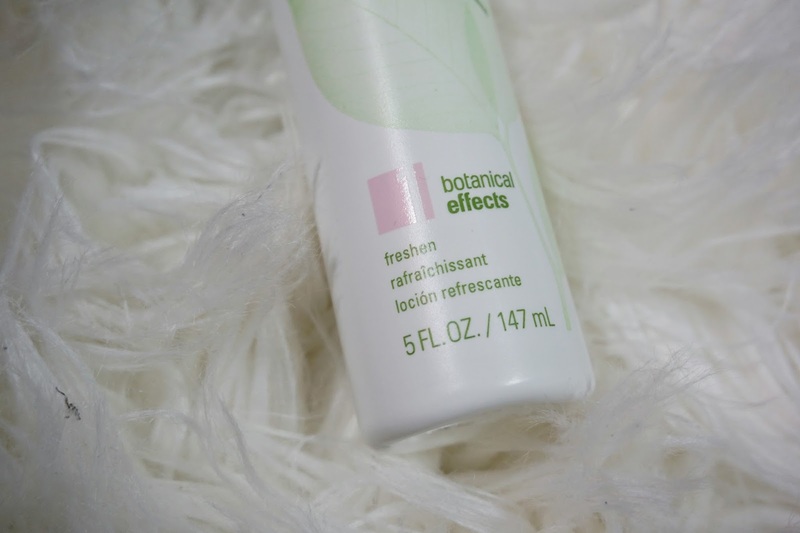 Recently, I have started to use their Botanical Effects Freshen Formula Spray for normal skin. I use this spray after I have washed my face with they cleansing formula from the Time Wise collection, and this gets all the residue off of my face (makeup, dirt, oil, etc). This Freshening Formula actually leaves my skin looking fresh and healthy after the usage. I must say that when it comes to Mary Kay's skincare products, they have never lead me in the wrong direction. And if you Bombshells are looking for a great product to help restore you skin balance, then this is it! !